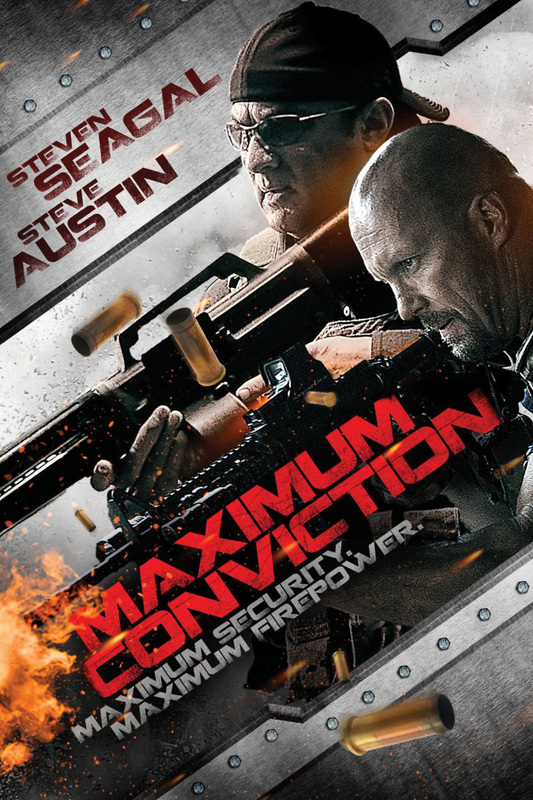 Maximum Conviction DVD and Blu-ray release date was set for November 6, 2012. Black Ops operatives get involved in many different kinds of missions that most people are unaware of. Cross is a black op that has worked several dangerous missions with his partner Manning. The two of them know how to work together and stay alive at the same time. Their newest mission is to help decommission an old penitentiary and safely transfer two female prisoners in the process. All seems to be going well until the two female prisoners arrive with a heavy guard. Within moments of the prisoners' arrival, a team of mercenaries attacks the prison and is intent on killing the two ladies and anyone else in the prison. Cross and Manning soon realize that this mission is much bigger than they thought and now they are fighting for their lives.